Thank you for this question. It is one that comes up from time to time and contains some elements that I believe at least, once clarified from scripture, will help us to further understand just who our enemy really is. For the sake of time and to keep from being repetitive, it will really help the reader if they will check out an earlier Blog response titled “God, Evil and Satan” that addresses the origin of sin and Satan. The intent of the Lesson 5 question is to get the reader to think deeper about exactly who the enemy of God’s people is and where the temptation to deny or question God comes from. And to base their opinion on what scripture says, not what “they” say or someone else told you it says. Before we get too far, I want to look at several of the elements of your question to try to get some clarity in some of the statements you made. Understanding that, as you said, you were thinking out loud a bit. You are correct that in the account of the fall of mankind from Genesis 3, the identity of the serpent that tempts Eve by lying to her is not directly identified as being Satan. • Gen. 3:1 – A question designed to get Eve to doubt what God had earlier said to Adam in Gen. 2:17. Possibly the reason she felt obligated to embellish on what God had said by including the prohibition against even touching the tree. • Gen. 3:5 – I believe that even this is a twisted truth or lie, because according to what God had already told Adam (and presumably Adam had told Eve) in Gen. 2:17 God had already begun to teach them the difference between “good” and “evil,” not to keep it from them. 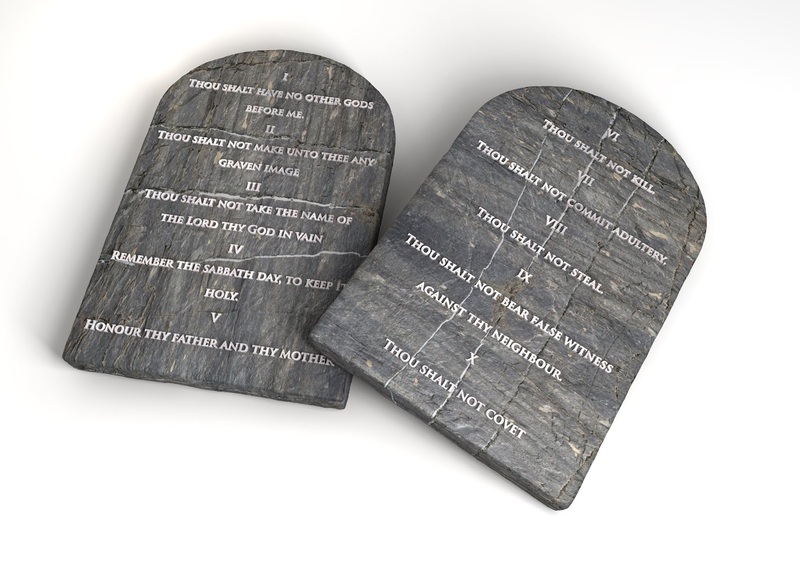 As for your statement concerning whether the sin of lying could have been committed before the 10 Commandments were given, we need to make sure we are also on the same page there. The 10 Commandments were not given to make lying or bearing false witness a sin from that point on. Rather, they were part of the revelation of the standard of righteousness that is required for right standing with God and to expose how hopelessly short we all fall from achieving that standard on our own. Sin existed for thousands of years prior to the giving of the law. The Serpent lied to Eve. Eve disobeyed God and so did Adam. Cain murdered his brother only a few pages later. All this was long before the Law was given. Mankind was so wicked and sinful that God wiped them all off the face of the earth in a great flood, with the exception of the most righteous man of his time and his immediate family… and so on and so on. For where that sin came from, please refer to the earlier mention of the Blog question concerning the origin of Sin and Satan. The law was given to expose sin and tell us what it is (e.g. Romans 3:20, 7:7), not to create sin! It’s also important to understand and remember that God did not create anything with sin in it, animal or otherwise. He created everything to be good or very good. Sin was and is the result of disobedience to God. As far as the earthly creation having sin… all of creation was corrupted by mankind’s sin as a result of God’s curse on Adam and Eve, who had been given dominion over it and responsibility for it. Did Satan enter into a created animal and manipulate it into lying and tempting Eve to sin? Or… Was it in fact Satan himself who was the tempter in the garden that day? This is a loaded question. It can be a matter of debate, interpretation, tradition, and opinion! I love it. At the same time, it makes me uncomfortable because I don’t think I can give you a definitive and absolute answer based on the information we have recorded in Scripture. 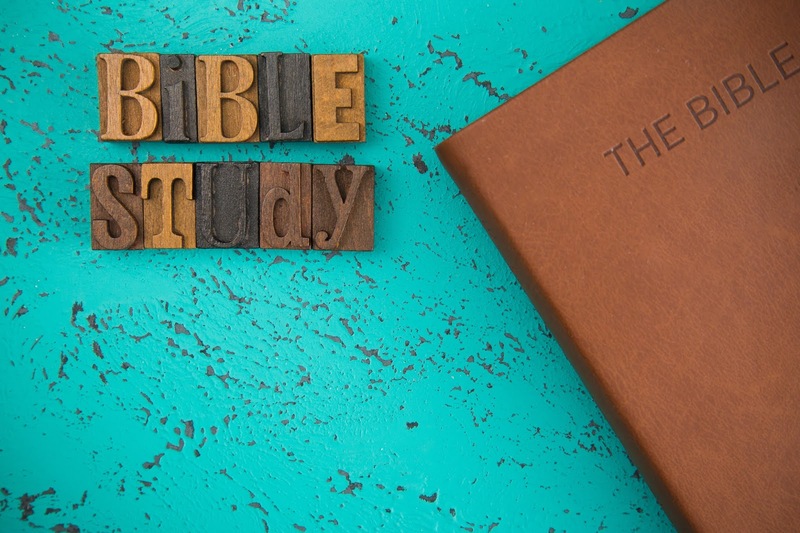 This is the exercise: What does the Bible actually say? So what does the Word say? Where does the Bible say the fruit they ate was an "apple"? 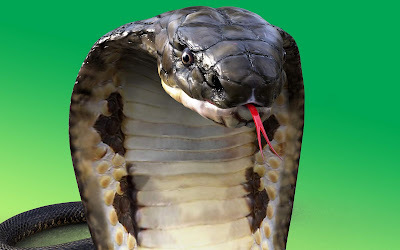 First, does the scriptural evidence we have point to the serpent as an animal? This would mean that either the animal had been subject to sin before creation was corrupted or equally complicated, that Satan is or was able to enter an animal and use or control it for his purposes. This could be supported by Luke 22:3 which states that Satan entered into Judas before he went to the Chief Priests to discuss how he could betray Jesus. But keep in mind that this event happened after the fall. 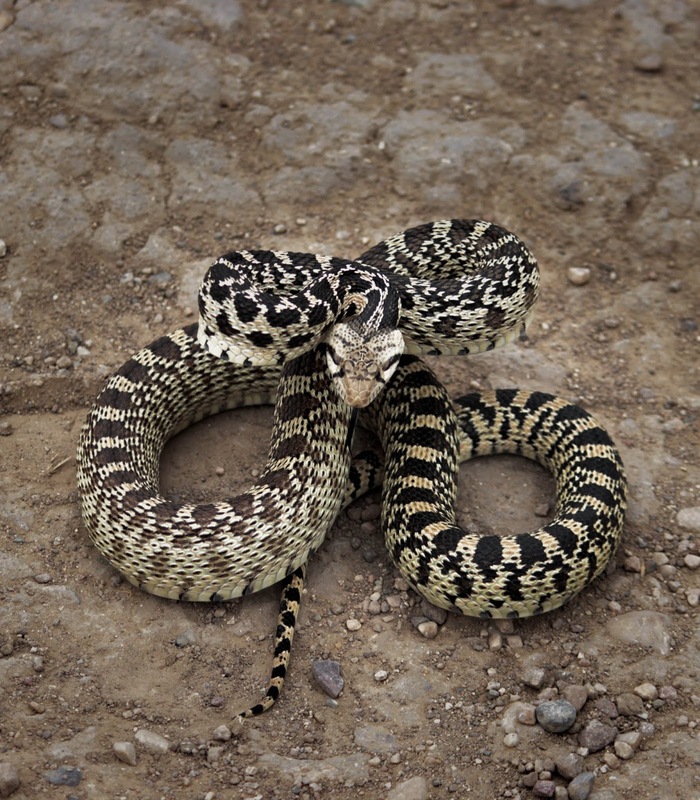 • The serpent in question is described as being a beast of the field. This tells us that it is a created and living thing or wild beast. Presumably created on the 6th day along with the other wild and domestic animals. • The serpent is also given the distinction of being more crafty or “sly, sensible, shrewd” than any other beast of the field or wild beast. Perhaps the reason that it could speak or be manipulated by Satan. This serpent is able to speak to Eve. Even to lie to her. If it was in fact a created animal, God created it with the ability to speak to mankind and/or somehow Satan was able to either tempt it into sin, or to control it in some way to get it to lie to her. Remember, Satan is the source of all lies as Jesus indicated in John 8:44. 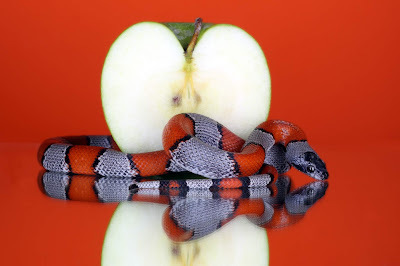 • It is interesting to note that when this encounter is mentioned in the New Testament (2 Corinthians 11:3) that the tempter is still called “the serpent.” It is by his craftiness that he tempted Eve. However, this could possibly be used to argue for either point presented here. When the serpent is cursed by God in Gen. 3:14-15, it is cursed more than any other beast either domestic or wild. The curse being that it will go or walk on its belly (like a snake) and eat the dust or dry earth all the days of his/its life. • Some who believe that this was an animal that was manipulated by Satan point to this and explain that snakes and serpents had arms or legs prior to the curse and that they lost this upright position due to their sin (although the text doesn’t mention arms or legs!). • If this is a literal crawling in the dust, then their point could possibly be made. What gives me trouble with this is that this walking on the belly could be figurative, as it is the lowest most demeaning way of travel and eating the dust could mean a humbling or subservient position as well. • The reason I point this out is because if the curse is literal, then those who interpret it that way would be hard pressed to explain how the serpents head was literally bruised or crushed by the woman’s seed and how the serpent would crush or bruise the heel of the woman’s seed. • Of course, a snake biting a person on the leg and the person stomping on its head could possibly explain this if it is a literal explanation. Most believe, however, that this is the first time the Gospel of the Savior or Redeemer of mankind is promised; the first Gospel of Christ. If this is the case (and I believe it is) it could be symbolic of Satan trying to impede the movement of the Kingdom of God or to prevent the work of Jesus, and of the Christ who crushed the authority (symbolized by the head) of Satan, sin, and death. This fits. But my question is that if it is to be understood literally, why God switched from being literal to symbolic in the same curse? It's not clear. Could it be a mixture of both? This is what leads me into a second possible explanation for the identity of the serpent in the Garden of Eden. And why I don’t think that your initial idea was based simply on tradition of man as you stated. Is there any scriptural evidence that it was Satan himself who appeared in person to tempt mankind into their first sin? • In the beginning of Scripture we are simply told that it was the serpent that tempted Eve to doubt God and as a result act in sinful disobedience. • We are also told that this serpent was unique amongst created beasts because it was craftier than any other wild thing. Could this be an early description of Satan, who is in fact a created thing or being, and is later referred to as a serpent and the power behind the false beasts of Revelation (mentioned from Revelation 11:7 to 20:10)? • John 8:44 – Satan was a murderer from the beginning, which is where we see him tempting mankind to sin and allow death in to destroy them and the rest of creation: in the beginning. • 1 Peter 5:8 - Does not refer to him as a literal lion, but uses it as symbolism. I don’t believe that scripture ever really describes Satan’s exact form to us. • 1 John 3:8 – It was the Devil (Satan) who sinned from the beginning - the beginning of what? • Job 1:7, 2:2 – Satan walks the earth; same word as used in Genesis 3:14 when the serpent is cursed to go on its belly. • 2 Corinthians 11:14 – Satan can disguise himself or appear to be something he is not. • Romans 16:20 – Is speaking of the Church, Christ’s body on earth, under whom God will crush the power and kingdom of Satan. In Matthew 4:1-11, we see the encounter between Jesus and Satan as the devil attempts to stop mankind’s only hope of reconciliation with God. When the tempter comes to Him, he is identified as Satan in Mark 1:13. I believe that the case can be made that Satan personally tried to get Jesus to doubt God’s Word in the desert just like he did with Eve in the garden. Satan’s first opportunity to destroy mankind and his last opportunity to stop God’s redemptive act would have been cause for him to be there in person, in my opinion. This second position is what I believe (that it was actually Satan who was there), and you are welcome to disagree with me as I could be incorrect in my reasoning. It doesn’t change the Gospel or the redemption story found throughout scripture! But, what I know is this… In the end, does it make a difference if Satan was there himself, or if he somehow was able to manipulate a created animal that was“crafty enough for him to manipulate it? No… the result was the same. Mankind sinned. They were separated from God. God sent His Son Jesus to rescue mankind and that’s what He did. The question best answered isn’t who the tempter was. Ultimately, we know that Satan was either there in person or behind that lie. Rather, a better question is: have you met the Savior? 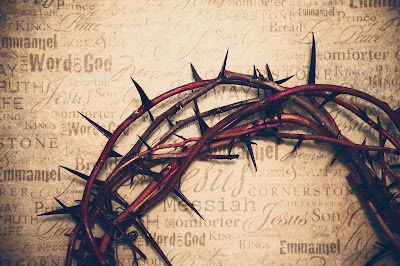 We know exactly who He is: Jesus of Nazareth, the Christ, the Son of the Living God, King of kings and Lord of lords!